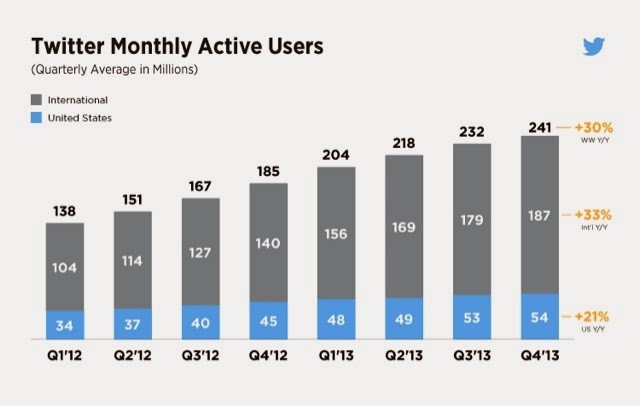 Twitter has a usage problem. Or at least in the traditional sense of usage. 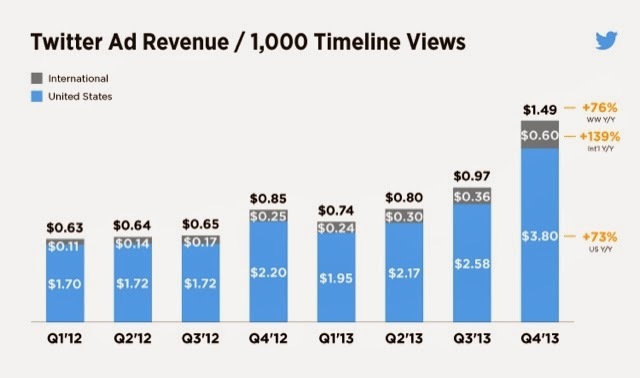 Ad rates are doing well. 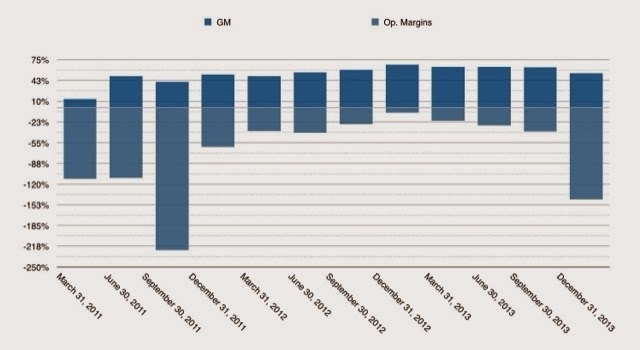 But Gross Margins and Operating Margins went the wrong way this quarter.